After a bit of a break we’re back! 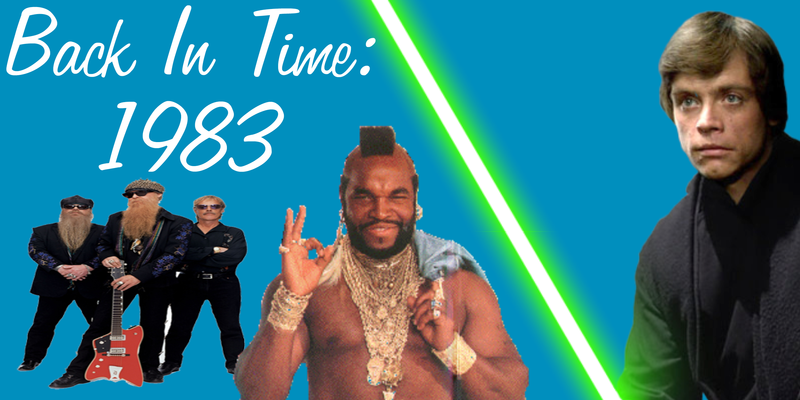 Welcome to Back In Time, the podcast that explores each year in pop culture from 1977 onward. In this episode we discuss the movies, music, and TV series of 1983!